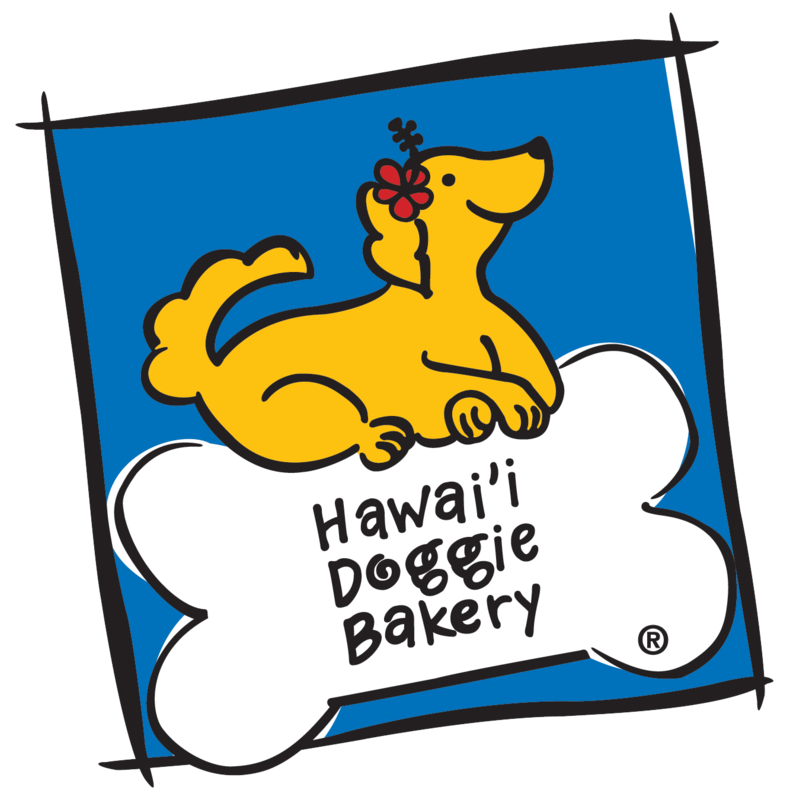 Friday, April 19 & Saturday, April 20 from 10am – 2pm! 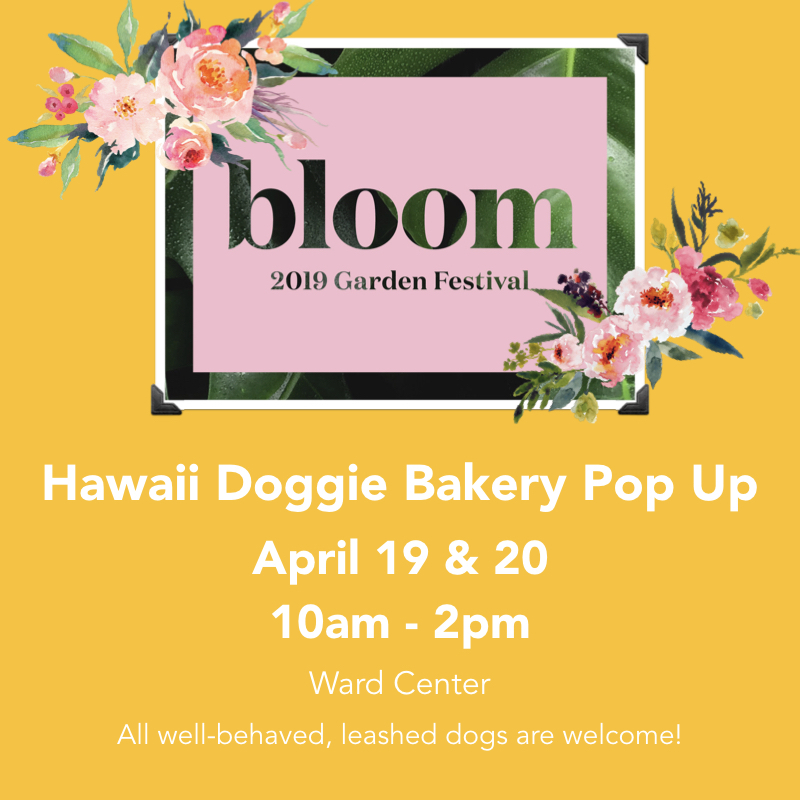 This dog-friendly event is a celebration of all things growing through a plant sale, workshops, demonstrations keiki festivities and more. For more information, click here. We will post our specific table location when the date gets closer!